2 Beds 3 Baths 1 Partial Bath 1,727 Sq. 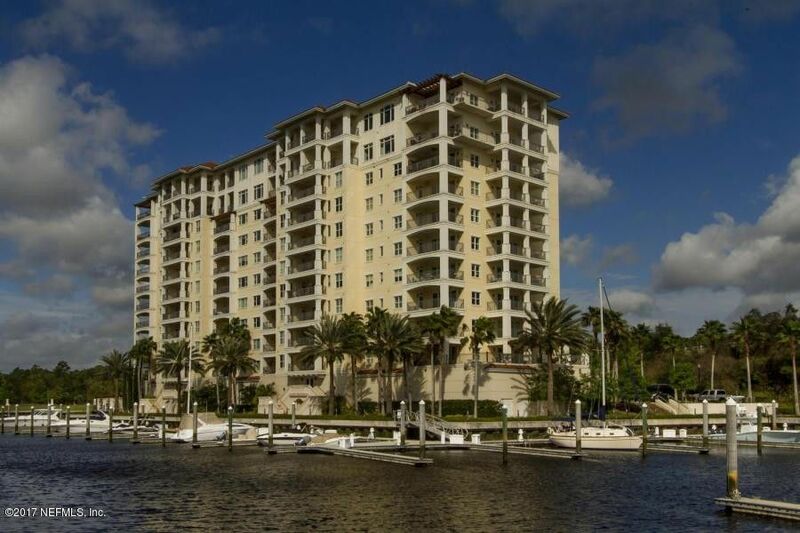 ft.
Fabulous 7th floor, southern facing, condo with amazing Intracoastal views. Beautifully appointed with high end finishes. ''Chef's'' kitchen with Kitchenaid Architect stainless steel appls, gas cooktop, new quartz counters, new subway tile backsplash, deep stainless sink & new refrigerator. 8 ft solid core doors, 18 inch tile floors. Great room with remote controlled window treatments. Windows & balconies facing south. Garage space #13 & outside parking space, storage space #14. 50 ft boat slip #40 available for additional $25,000 & boat slip fee $104.95 monthly.